Footwear :: Myers Drug - Medicine, nutrition, medical supplies, and gifts for over 76 years! Pali is the one with the turtle on it. 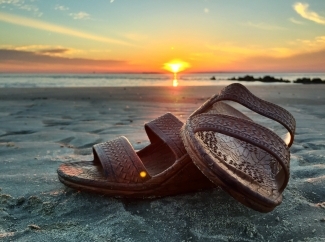 Your feet will love the feel of a Pali Hawaii sandal. Brown Rubber Slide On Sandal Slipper, Comfortable & Great for Men, Women and Children.